Service at its best with experience you can trust. Progressive Escrow serves you from a foundation of integrity, solid business principles and gracious service. We believe the highest degree of professionalism can be delivered with grace and kindness every single day. We look forward to working with you and are committed to providing service excellence in every escrow transaction. 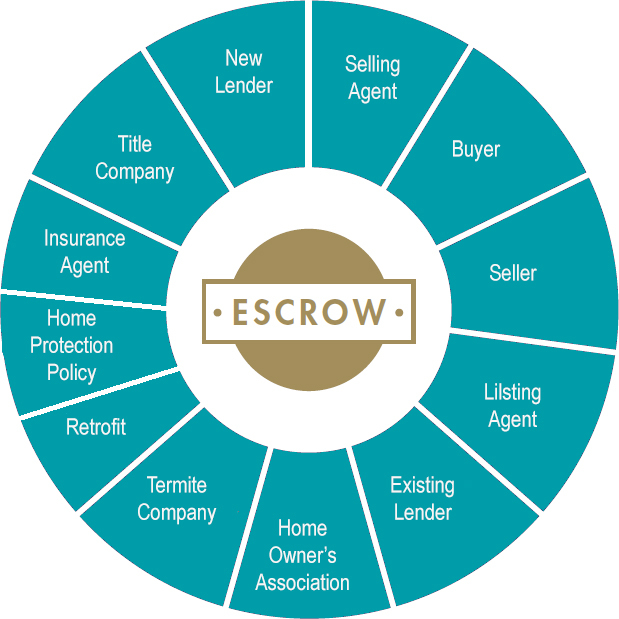 Progressive Escrow, Inc. is an Independent Escrow Company licensed and regulated by the State of California Department of Business Operations and Bonded by the Escrow Agents Fidelity Corporation. For over 10 years, we have provided our highly personalized closing services to individuals throughout California required to sustain our business in the ever changing real estate industry. As a result we have built our business on a commitment to personal attention and professional reputation resulting in an ever growing clientele. The escrow officer will process the escrow, in accordance with the escrow instructions, and when all conditions required in the escrow can be met, the escrow will be “closed.” Each escrow, although following a similar pattern, will be different in some respects, as it deals with YOUR property and the transaction at hand. The duties of an escrow holder include: following the instructions given by the principals and parties to the transaction in a timely manner; handling the funds and/or documents in accordance with instructions; paying all bills as authorized; responding to authorized requests from the principals; closing the escrow only when all terms and conditions have been met; and, distributing the funds in accordance with instructions and providing an accounting for the same – the Closing, or Settlement Statement. We are fully dedicated to clients. When you use our services, there is no need to worry about customer support. 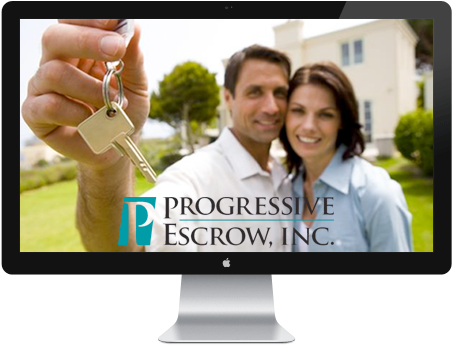 With over 50,000 clients and counting, you cannot go wrong with Progressive Escrow. Check out what our clients are saying about us! We had a wonderful experience with Progressive Escrow! They are so personable and very efficient. I definitely would recommend giving them your business if you want things done right. – Jennifer W.
Progressive escrow is always my first choice. I know I can trust them to take excellent care of my clients while ensuring a smooth escrow. Highly recommend! I love working with Progressive Escrow. I have been working with Barbara and Nadz for over 15 years. They are very knowledgeable and have years of experience that make the most difficult transactions a breeze! I would recommend them to anyone looking for a professional escrow office to handle their real estate transaction. I have worked with all three escrow officers, Barbara, Nadz and Marriann for many years. They all do excellent detailed work on all my transactions. I highly recommend that you use these excellent escrow officers for any of your escrow needs. The words I would use to describe Progressive Escrow are efficient , polite and very attentive to their customers. They treat each transaction with the utmost efficiency and professionalism. Outstanding escrow company. Quick, attentive, always available to talk, and very knowledgeable. Best in the area. Top notch service with this group! They know how to get the job done and do it well! Quick and professional! 5 stars!!! I’ve used them for a few transactions. Very professional office. Very helpful and prompt with providing requested documents. Barbara was very nice and accommodating to our schedule. HOA documents seemed like they took awhile to get but other than that, no problems. Clearly a seasoned team of professionals. They were on top of all the required documents and keep the process moving as document delivery was on a very short schedule. In the end, Progressive Escrow, our loan team, and Redfin agents, Dana in particular, kept our deliverables well ahead of schedule and putting the burden of meeting deadlines on the sellers. If it were my choice, I would recommend Progressive Escrow and Marianne for the Escrow closing officer. Join The 50,000+ Satisfied Clients!